Teknisk Ukeblad, NITO, Tekna, Polyteknisk Forening name Zivid as Norway’s most important technology company 2018. 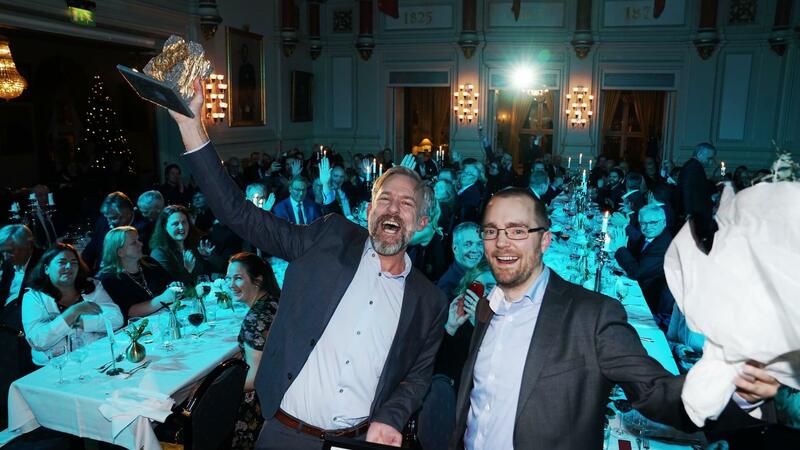 OSLO, Norway, November 29, 2018 – Zivid, the color 3D machine vision camera company, won recognition as Norway’s most important technology company for its innovative engineering, technological achievements, and social impact at the annual Norwegian Tech Awards event on November 28. 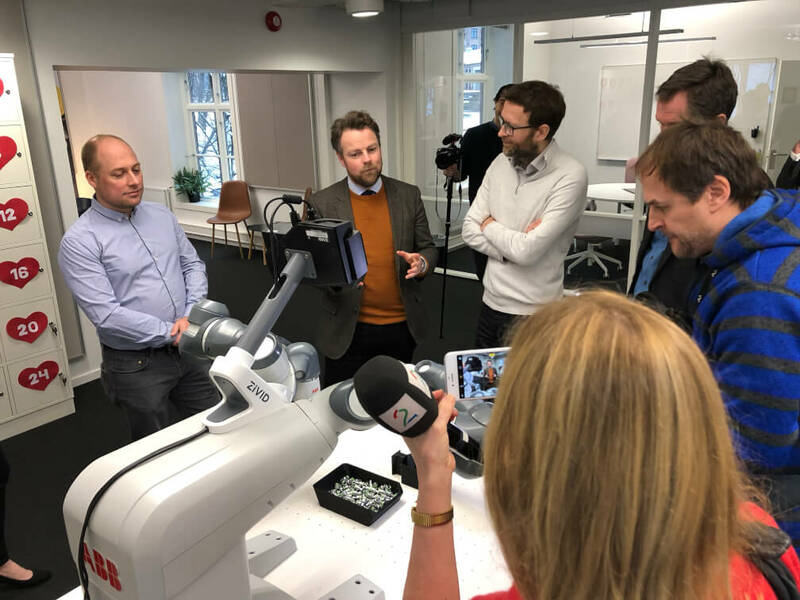 Zivid was chosen by public votes in conjunction with an independent jury with members from Norway’s leading technology clusters and companies. 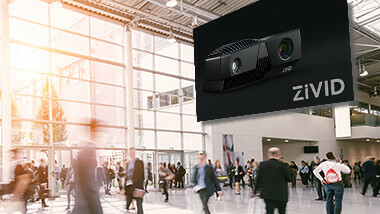 The jury highlighted Zivid’s cutting edge technology combined with its wide potential for use, including a variety of industrial automation applications such as picking, logistics, and inspection. 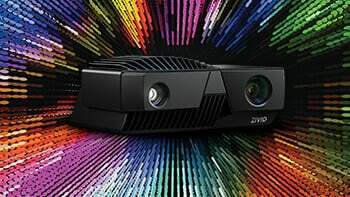 In November 2018, Zivid expanded its portfolio of 3D color cameras and introduced the Zivid One Plus family. 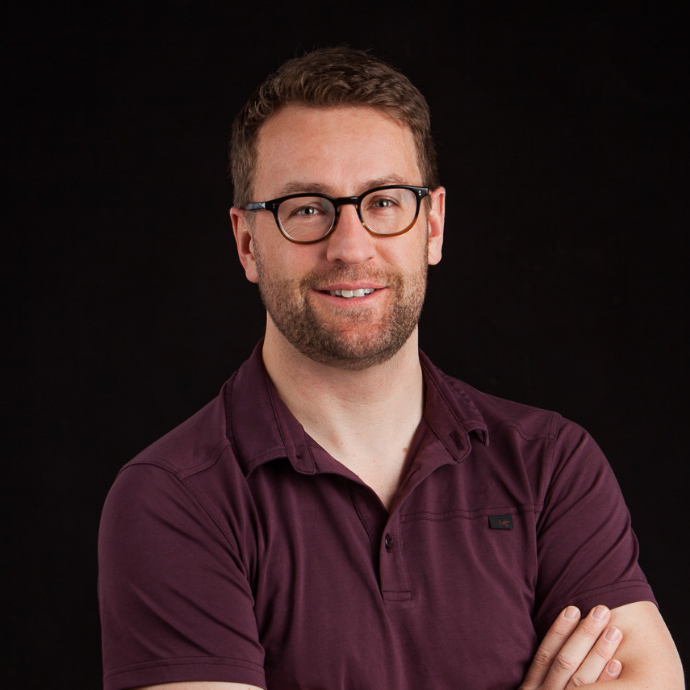 The new camera models enable and enhance more industrial automation and robotics applications for highly detailed, tiny objects at close range to large objects at longer ranges. Learn more about Zivid One Plus portfolio on zivid.com/zivid-one-plus. Norwegian Tech Awards is an annual event where Norway’s leading technology magazines, unions and non-profits meet to celebrate the most innovative companies, technologies, and people. The Tech Award is presented by Tu.no, Tekna, and NITO in collaboration with the Polytechnical Society.